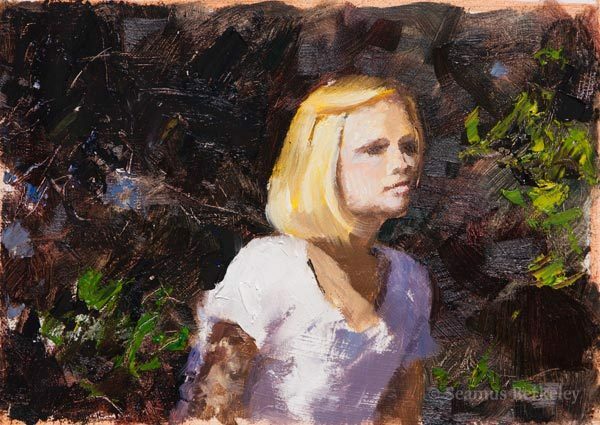 This two day workshop will be covering the basics of portrait painting. Instruction will be with a model, the best way to paint a portrait! The workshop will include demonstration, as well as group and individual instruction. Visit the FAQ for a list of suggested materials. For more information and to register, visit Mendocino Art Center or call 707.937.5818 or 800.653.3328. Call 510.984.4143 with any questions you may have about this workshop. Or, if you prefer, send an inquiry by email.